The government has made significant investments to boost the capacity of the HAL in the last three years. 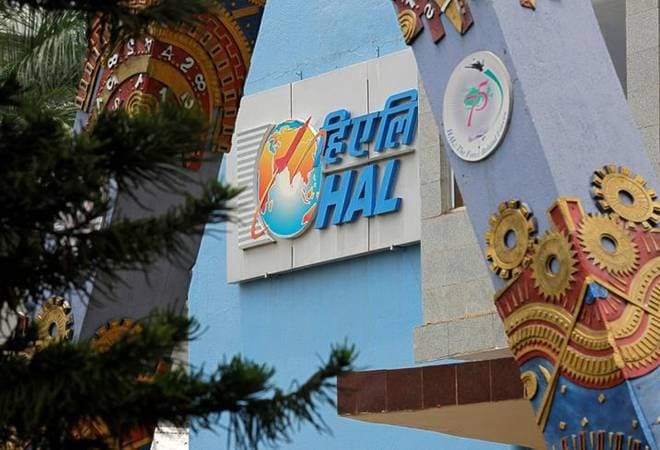 Hindustan Aeronautical Limited (HAL), the defence PSU, has registered a profit of Rs 7,334 crore since 2015-16 to September 2018, the government said Monday. In a written response to a question in the Rajya Sabha, Subhash Bhamre, Minister of State in the Defence Ministry, said the HAL posted a profit of Rs 1,998 crore in 2015-16, Rs 2,616 crore in 2016-17, Rs 2,070 in 2017-18 and Rs 650 crore until September 2018. This assumes significance as the aerospace major had taken an overdraft from the bank for paying its employees. Bhamre said the government has made significant investments to boost the capacity of the HAL in the last three years. This includes sanctioning Rs 450 crore for establishment of major servicing facility for Hawk-132 aircraft, Rs 205 crore for Repair and Overhaul (RoH) Facility for Adour Mk 871-07 engines, Rs 1,381 crore for ramping up of manufacturing facility of Light Combat Aircraft (LCA) Tejas from existing eight to 16 aircraft per annum, he said. Funds were also sanctioned for the establishment of RoH capacity of Su-30 MKI and establishing of RoH facility for three Line Replaceable Units (LRUs) of Adour Mk 871-07 engines fitted on Hawk Mk 132 aircraft, he added. In response to another question, Bhamre said to fast track the delivery of LCA Tejas, the HAL is ramping up production capacity from existing eight aircraft to 16 aircraft per annum, establishing second line for structural and equipping activities at Aircraft Division of the company, increased the number of jigs for Front Fuselage, Centre Fuselage, Rear Fuselage, Wings and various sub-assemblies and established contracts for outsourcing to private partners and reduction in manufacturing cycle time through improved supply chain management, learning and augmentation of manpower. Replying to another question, he said twenty-one defence offset contracts with a cumulative value of approximately USD 5.67 billion have been signed by the Ministry of Defence (MOD) in the last three years.